One City. One Book. One Great Read. In 2019, America still celebrates the first African American who achieves a milestone. But how does that person deal with the pressure and often the loneliness that comes with being the first or the only African American in a space? 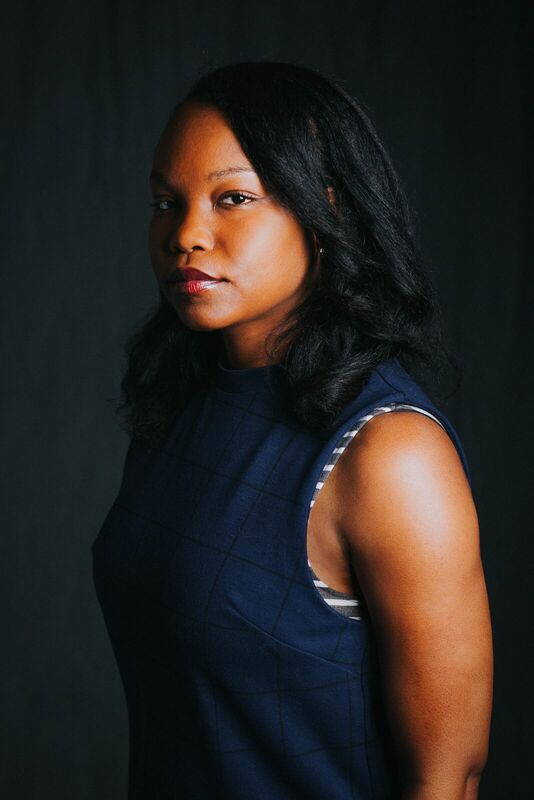 This May, the Library will explore those themes with programs and events centering on Nafissa Thompson-Spires's debut short-story collection Heads of the Colored People as part of the Library's DC Reads celebration. Included in Best Books of 2018 Lists from Refinery29, NPR, The Root, HuffPost, Vanity Fair, Bustle, Chicago Tribune, PopSugar, and The Undefeated. Heads of the Colored People is a collection of short stories that grapple with race and explore the lives and identities of a diverse set of African American characters with both incredible wit and sensitivity. Join the Library for an evening of conversation with Heads of the Colored People author Nafissa Thompson-Spires. Registration is required. RSVP here. Saturday, May 11, 1 p.m. Discussion Groups: Print and electronic copies of the book can be found here with your library card. Monday, May 13, 2 p.m.
Loyalty Books, Thursday, May 16, 7 p.m.
Thursday, May 23, 1 p.m. Solid State Books,Thursday, May 23, 6 p.m.
Saturday, May 25, 3 p.m.
Wednesday, May 29, 2 p.m.
Thursday, June 6, 10 a.m.
#ShortStoryDC Twitter chat: Monday, May 13, 5 p.m.
DC Reads on Full Service Radio:Tuesday, May 14, 2 p.m.